Say hello to the newest member of the family! For the last year we've been working hard to bring you the Memory Booth. A gorgeous, full-featured, video, and photo booth experience! •High-Quality DSLR Camera - Crisp and clear photos. •Prints - Choose either two photo strips per session or one full 4x6 landscape photo. Additional prints available upon request. •Our HUGE selection of props! Ranging from elegant, to straight up ridiculous! •Personalization options - Let us build you a background for your prints, or submit your own design. •Built-in height adjustment. Great for events that include both children, and adults. •Auto upload to our Facebook Page (WIFI Required). •Digital only mode. No printing. Inquire and save on your booking. Video Package Upgrade - Great for weddings! •Give your guests the option to leave a video message in full HD! • Captured with a professional grade Rode shotgun microphone. •We'll edit your messages together into one seamless video. 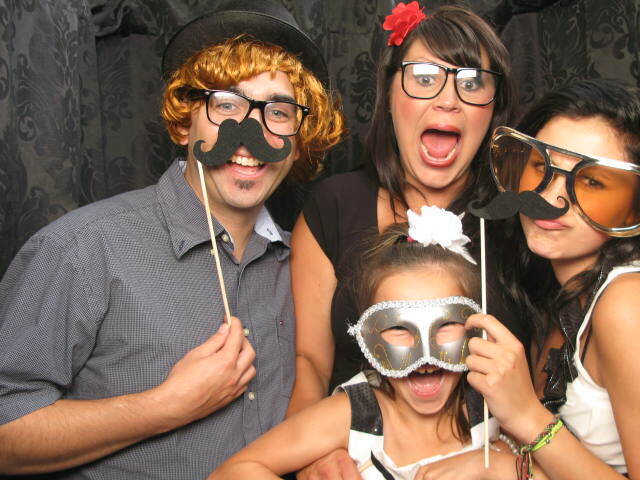 The Market Sound photo booth is a great way for you and your guests to let loose and have fun! 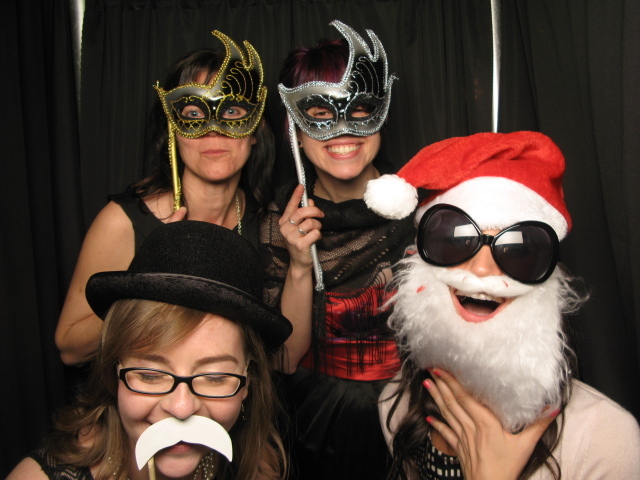 This handcrafted maple photo booth was built in Edmonton. Our booth uses a DSLR camera and lab-quality printer, so you’ll look amazing when two high-resolution photos print in only 15 seconds! Design your outfit with our vast collection of unique and comical props including oversized glasses, wild wigs, ridiculous masks, fake moustaches, hipster apparel, silly hats, flashy vests and much more! Now that you're all dressed up, enter the photo booth and you’ll be greeted with a welcome message and a live preview on our 21 inch LCD screen. Choose colour or black & white photos by pushing one of the illuminated buttons, now it's time to strike a pose!